At the beginning of my junior year of college, a guy from the apartment across the hall shared with me (Greg) what a new life in Christ would look life if I were willing to trust God with my life. As I confessed my sin and began a new life in faith, the Christian campus group I went to very naturally expected me to be part of a small group of three to four guys who were also new and growing in their faith. I immediately became a part of this group, which was healthy, fun and life-giving. Another expectation of this campus group was that I would share my new faith with those closest to me. I didn’t understand it at the time, but the motivation was twofold: those closest to me would see a difference in my life; and others would know of the transforming power of Christ and be open to hearing about it. During the next few weeks, three individuals I shared my experience with crossed that line of faith. Just as Jesus expected His followers to share their faith, this campus organization expected the same thing from me—to help others grow into their faith as I grew spiritually and personally. So I was barely three weeks old in my walk with Christ, and now I was responsible for these new babes in Christ, which translated into me leading a similar small group or Bible study with these three guys. I was only three weeks ahead of these guys in their growth, but it didn’t really matter. It also didn’t matter that a couple of them were much smarter than me. I was there to coach them in their growth. So for the next eighteen months, I was in my group and also leading a group. Both were simply expectations—a normal part of the disciple-making continuum. Disciple Maker: Digital Access: We are offering a paid, digital-access pass to Forum main sessions from this year's Forum. Pre-register to start viewing when we release this content. Get the digital access pass here for just $9.99. Robert Coleman Online Course: We're now taking pre-registration for an online course with Robert Coleman called "The Master Plan." You can pre-register for it here and save 50 percent (only $19.99). 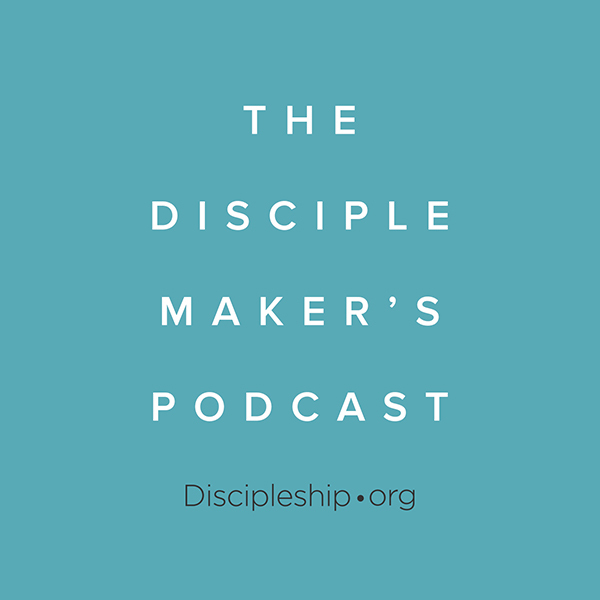 "Why Should I Want to Become a Level 5 Disciple Maker?"